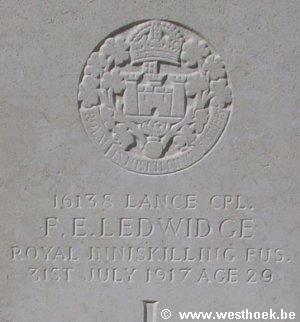 LEDWIDGE, Lance Corporal, FRANCIS EDWARD, 16138. 1st Bn. Royal Inniskilling Fusiliers. 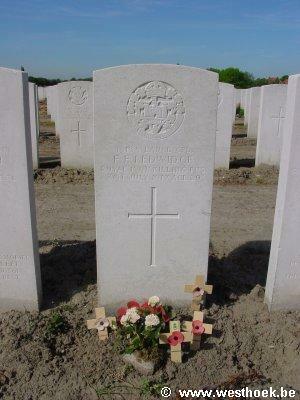 31st July 1917. Age 26.